Science Occupations at its' best! You will be at the forefront of developing uses of nuclear material for medical imaging devices, such as positron emission tomography (PET) scanners. 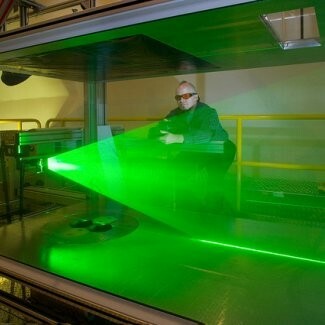 You may also develop or design cyclotrons, which produce a high-energy beam that the healthcare industry uses to treat cancerous tumors. So why not? The pay is great, especially if you earned your bachelors degree, no more years of college and you just hop right in. No, Radiology does not consist of radios. Sorry for that dissapointment! 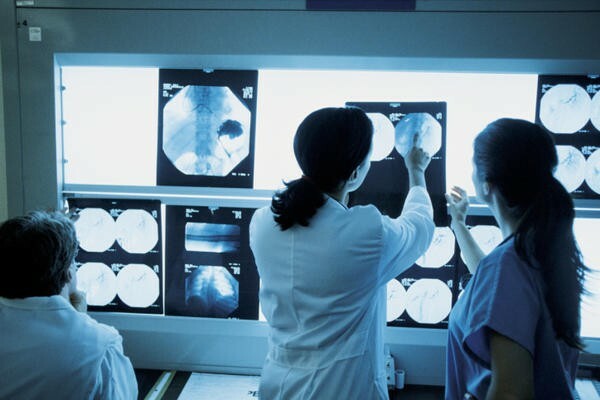 Radiologists are medical doctors (MDs) or doctors of osteopathic medicine (DOs) who specialize in diagnosing and treating diseases and injuries using medical imaging techniques, such as x-rays, computed tomography (CT), magnetic resonance imaging (MRI), nuclear medicine, positron emission tomography (PET) and ultrasound! Graduate from an accredited medical school. Go on to complete a residency of at least four years of unique post-graduate medical eduation in.. (radiation safety and protection, radiation effects on the human body, and appropriate performance and interpretation of quality radiological and medical imaging examinations).